← Shrink Wrapped PVC 3V? Good Enough For Me! The Cubans had a problem. Well they had many problems actually but when I was reading about urban agriculture growing food without fuel due to the collapse of the Soviet Union was a big deal. 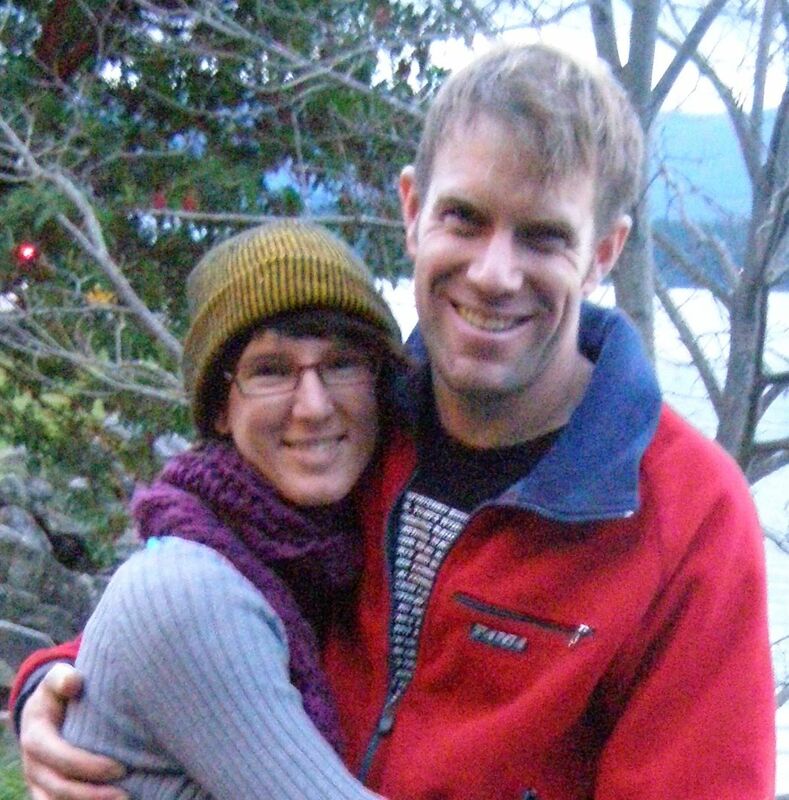 How did they end up solving the problem (and becoming a world leader in sustainable organic farming at the same time)? 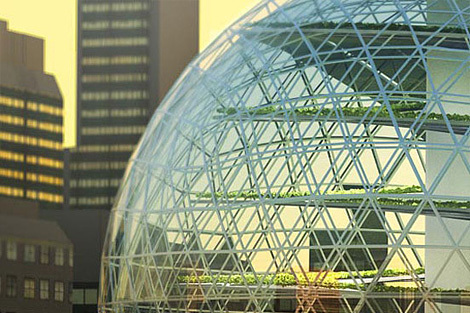 Urban farming. N ow it’s 2013 and we ALL have a problem! The Cubans got hit earlier than we did but the future is going to be hotter, wetter, drier and ever more dangerous to humanity and its ability to grow food. So what is the answer? Well one group out of Sweden is taking the potential global food crisis seriously and actually doing something about it. Here is a brief bio from their website. All I can say is WOW! 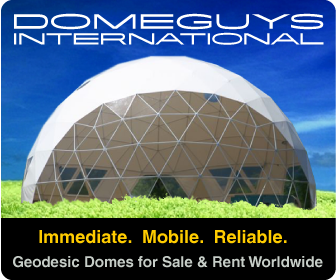 This dome rocks my world. 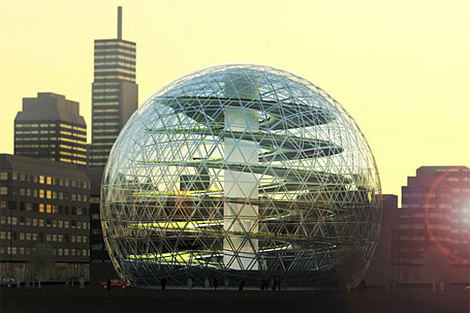 The spiral ramp contains the farming and the dome creates the environment to grow food in any urban environment. Note the car at the at the bottom left of the biodome for scale! The true cost of our food is almost never calculated because of farm subsidies and the fossil fuel lobby. In fact here are ten reasons to eat locally grown, sustainable, organic food. 1. Exploitation of cheap laborer in the developing world to have cheap food. Bananas, pineapple, palm oil, etc. 2. Mechanized agribiz farming depletes the soil of nutrients and promotes erosion, so farms must expand as the soil depletes and ever more inputs of fertilizer, fuel and chemicals are needed. 3. The extinction and total control of seeds as Monsanto, Cargill and other agribiz giants promote GMO, terminator seeds and other planet destroying technologies in search of ever higher profits. 4. The rise of mono culture crops where the risk of catastrophic crop failure is more and more likely as genetic diversity is reduced. Think Irish potato famine. 5. Air and water pollution from the by-products of massive food processing plants, commercial farms, and factory feedlots. Need we talk about global warming, dust storms and “dead zones” in coastal areas polluted by agri chemical run off? 6. Carbon emissions from the use of fossil fuels to keep all of the food system machinery moving; which leads to global climate change. Did you know that most commercial fertilizers are made from fossil fuel? Then transported by fossil fuel, then applied, harvested, transported and disposed of using fossil fuel too. 7. The rise of genetically modified products (GMO’s) threaten all wild plants and animals and have potentially unknown health effects on those consuming them. 8. Overproduction caused by commercial farming, commodities speculation, marketing boards, subsidies and vertical integration mean an overabundance of cheap food, which leads to wasted, unused food and overconsumption with the myriad of health problems we are all facing. 9. Food becomes less about nourishing people and more about profit while corporate lobby groups push even more bizarre food production laws. A while back the US tried to get the word “organic” reclassified to mean “anything that was grown”. Luckily it was not approved and organic still means something. 10. Everytime we buy this corporate agribiz produced food we are voting with our dollars so be careful how you shop! 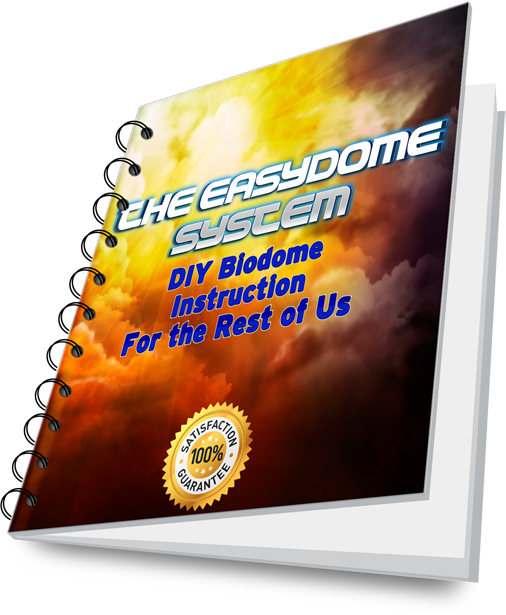 And better yet grow your own in a biodome! Take action! 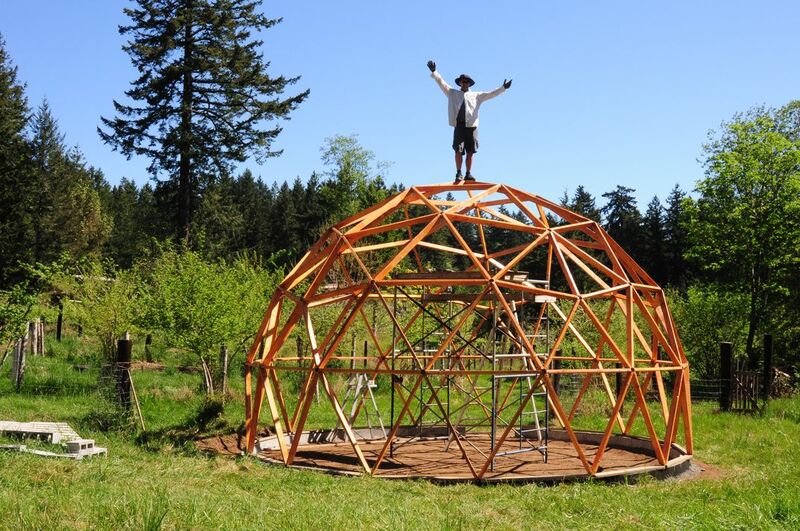 Build your own dome, help your friend build one, share the building of a biodome at your local community garden because every time you grow your own food, save seed and shop a the local farmers market you are refuting the points made earlier and moving toward a truly sustainable food system.